Châteauneuf-du-Pape is one of the finest wine appellations in the Rhône Valley. 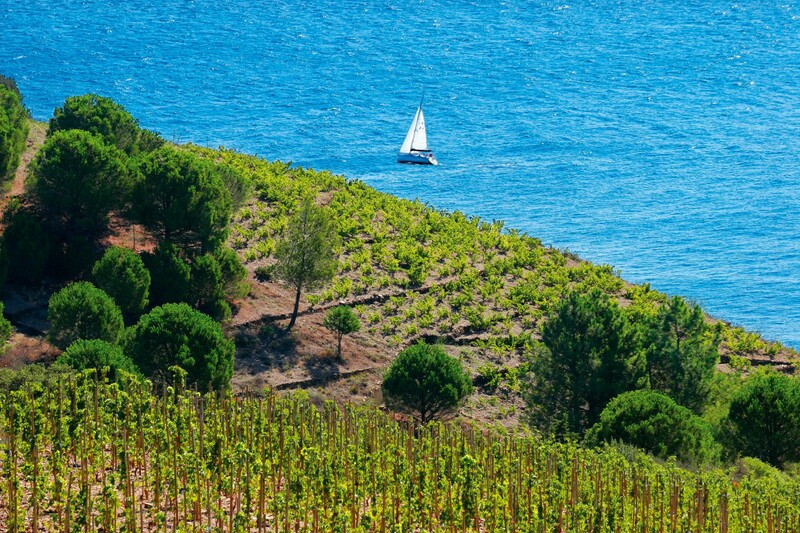 In fact, it’s one of the finest in France – which makes it one of the finest in the world. 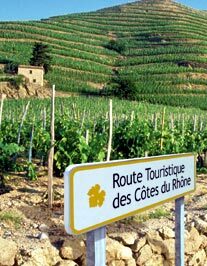 The village is a site of pilgrimage for any wine-lover worth their salt, and the wines themselves are not something to be missed. Stay in a charming hotel in Avignon, one of France’s most striking medieval cities and a must-see for visitors to Provence. 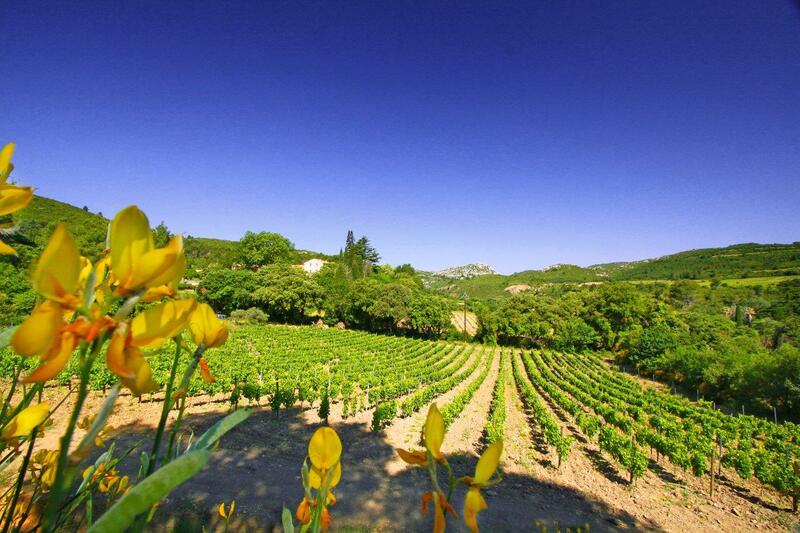 Taste wines from four of Provence’s finest appellations, guided by a local specialist, from the Muscats of Beaumes to the Grenache and Syrahs of Vacqueyras and Gigondas to the vast range of styles and grapes to be found in Châteauneuf-du-Pape itself. Arriving into Avignon and checking into your 3* accommodation (with a bottle of wine waiting for you, of course), take advantage of your hotel’s location in the centre of the city by heading out to discover some of the restaurants, cafes and bars on offer in the city – especially around the vibrant Palais des Papes. 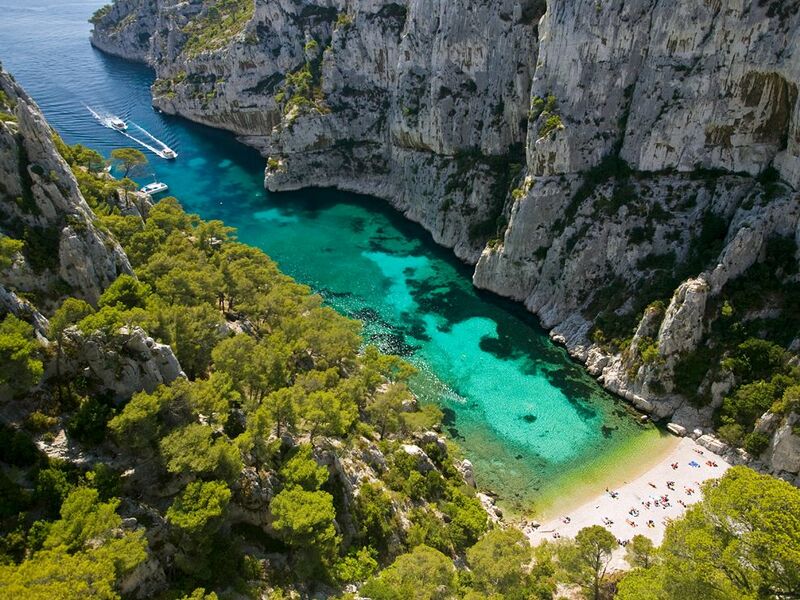 Today, you’ll embark on a full day of touring around some of Provence’s finest appellations. 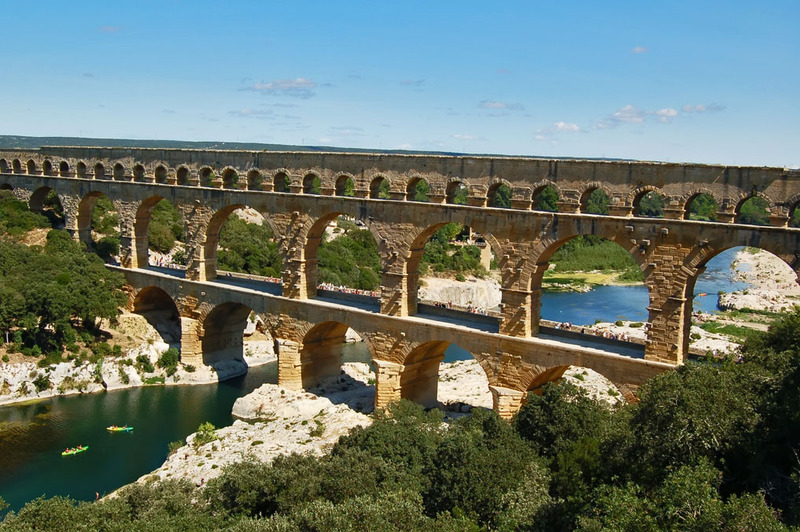 Along the way, you’ll taste wines and tour wineries in Beaumes de Venise, Gigondas, and Vacqueyras and Châteauneuf-du-Pape itself, with lunch set in beautiful surroundings in the village during the day. 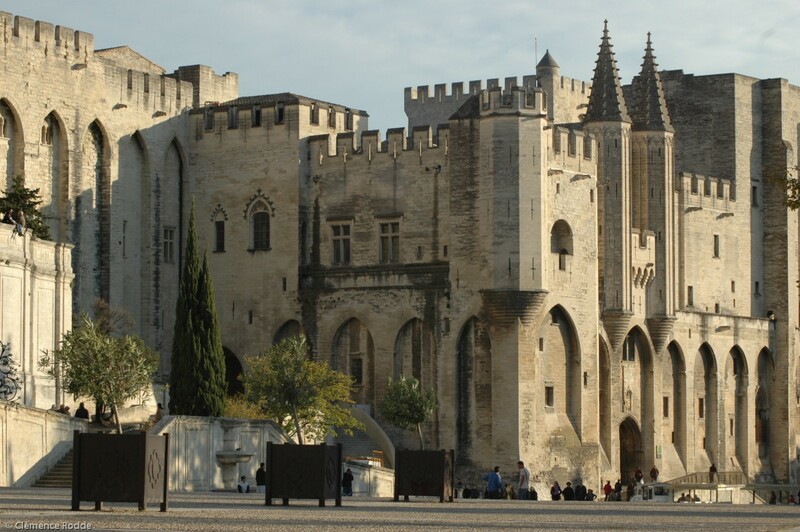 The morning is yours to explore some more of Avignon (or just relax in your hotel) before returning home. Upgrades are available and this itinerary serves simply as a guideline – we’ll be happy to alter any details around your needs or wishes and include travel and accommodation. The day tour is semi private and may include some other wine enthusiasts – still allowing for an intimate experience with the wine makers themselves. Private tours can also be arranged. This itinerary is based on a 3* accommodation but please note that we have a wide range of hotel options available – just let us know what you’re looking for. Day tour available Tuesdays, Wednesdays, Fridays and Saturdays – other options are available for other days. Please ask us for more details.